After a question I received from a friend about yesterday's review, I decided to write this post. 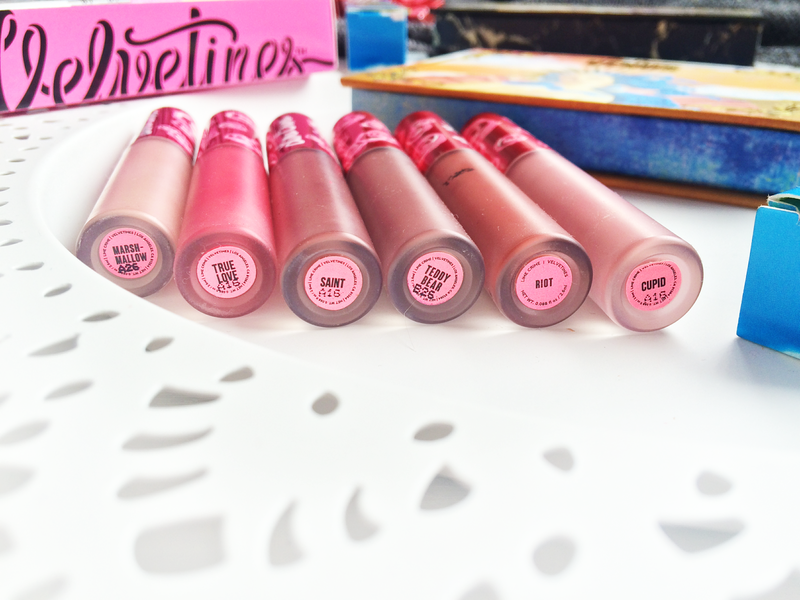 Reading through my blog, you'll know that Lime Crime is my favourite brand. It's pretty obvious via my posts and my Instagram feed that I basically worship their products. However, I am aware that Lime Crime is a controversial company for many reasons, and I would like to explain my reasons why I still choose to buy from them. The Lime Crime Controversy - What is it? In short, there has been a security breach, FDA warning letter, accusations of re-packaging and lots of allergic reactions, the worst of which being the security breach where in 2014 the Lime Crime website was hacked and customer bank details were stolen. They did not email their customers and instead posted an update about the breach on Instagram. I'll admit, this is pretty shady customer service and I can't defend that. The customers should have been emailed in this situation as soon as Lime Crime were made aware of the hack. However - this can happen to any website. Lime Crime is (now) a secure, HTTPS website. I'm going to be brutal here - never, ever buy things online with a debit or credit card. Never. Not even from websites such as eBay or Amazon, as all websites are capable of being hacked if someone tries hard enough. This incident could have been prevented if customers had paid via PayPal, as most websites urge you to do. Another issue is that the Lime Crime founder, Doe Deere, has made many mistakes within the PR side of her business. Once again, there's loads of discussion online about this and how she has dealt with customer complaints, but the short of it is that she's been a bit mean. Honestly? I would probably react the same if people were slagging off things I had created. That doesn't make it right, but people do make mistakes and I feel this is not a legitimate reason to boycott the company, especially as the most recent issues are from pre 2009, seven years ago. So... Why do I still buy from them. 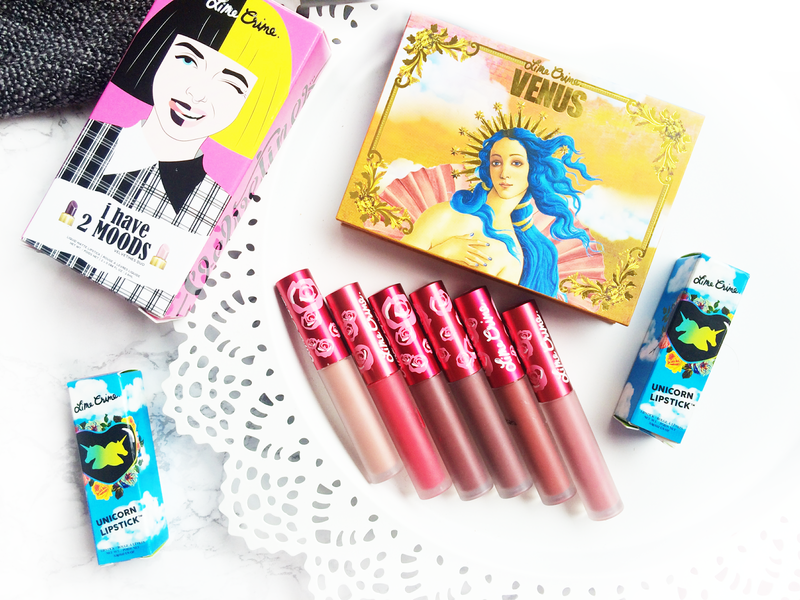 I find Lime Crime products to be of beautiful quality, which is why I'm such a big fan. The colours, longevity and pigmentation of their products are what keep me purchasing from them again and again. Before I made my first purchase I spent a lot of time reading through articles similar to this. I read about all the scandal from years ago, and then I made my decision. They no longer sell any of the products that were previously accused of being re-packaged and their Twitter customer service team is incredibly dedicated to liking, re-tweeting and replying to any feedback, whether it be a complaint, query, or praise. Their products are vegan, being both Leaping Bunny and PETA approved. I am starting to phase out any beauty products which harm animals or use animal derived ingredients. Of course, people will disagree with my decision, and I would love to see some CLEAN, balanced discussions about Lime Crime in the comments below. Any comments I deem to be threatening, discriminatory or incredibly rude will be removed. 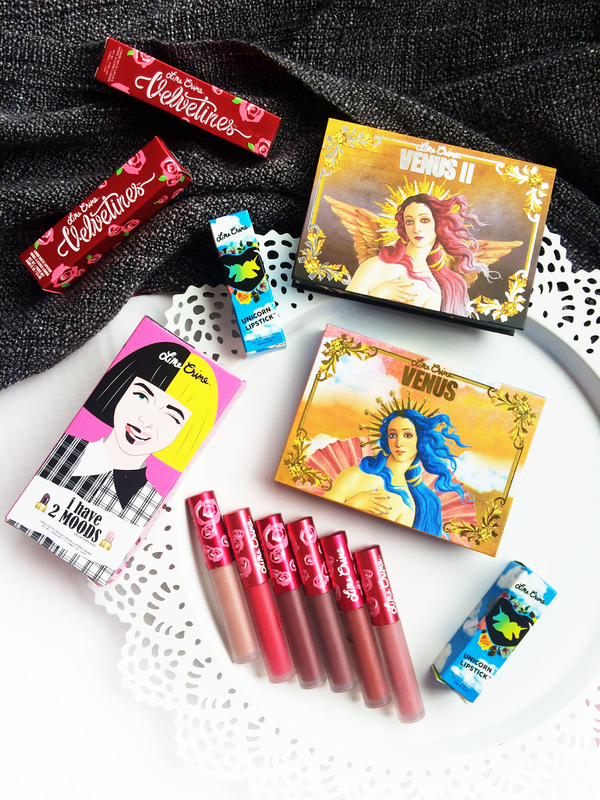 I still buy from Limecrime despite reading about all the controversy simply because in my opinion, their velvetines are the best liquid lipsticks I've ever used. They're also pretty reasonable priced and I've never had an issue with ordering from there! Love your collection, you have all the velvetines I want! I had never heard of any of the complaints before and hearing them now doesn't affect my opinion on Lime Crime, I still think there products ate amazing!! I didn't even realise the controversy behind Lime Crime! I always hear good things about the quality. I really want one of the velvetines just to add to my collection! Thanks for the insight. Thanks for your honesty and for writing this post. I'm still undecided on whether I want to support this business and risk buying, but I'm glad I read this. Side note: your photography is gorgeous! I read somewhere (I think on YouTube) that the best way to buy Lime Crime is to do it via the Amazon retailer instead of their site directly. I'm definitely intrigued about these products, so who knows maybe I'll buy one day! This was really interesting to read! You laid out all the controversies and your opinions very clearly and in a balanced way! I had no idea about all this talk surrounding Lime Crime! 🙈 It seems like you're well informed and in a good position to make a sensible decision about using their products! I try to use PayPal for security reasons on online shopping where possible too, it's very true that any site can get hacked! Thanks for sharing this! I have never heard of lime crime before. J reckon not available in India. But those products look worth a try. Will be honest I've never heard of Lime Crime before. 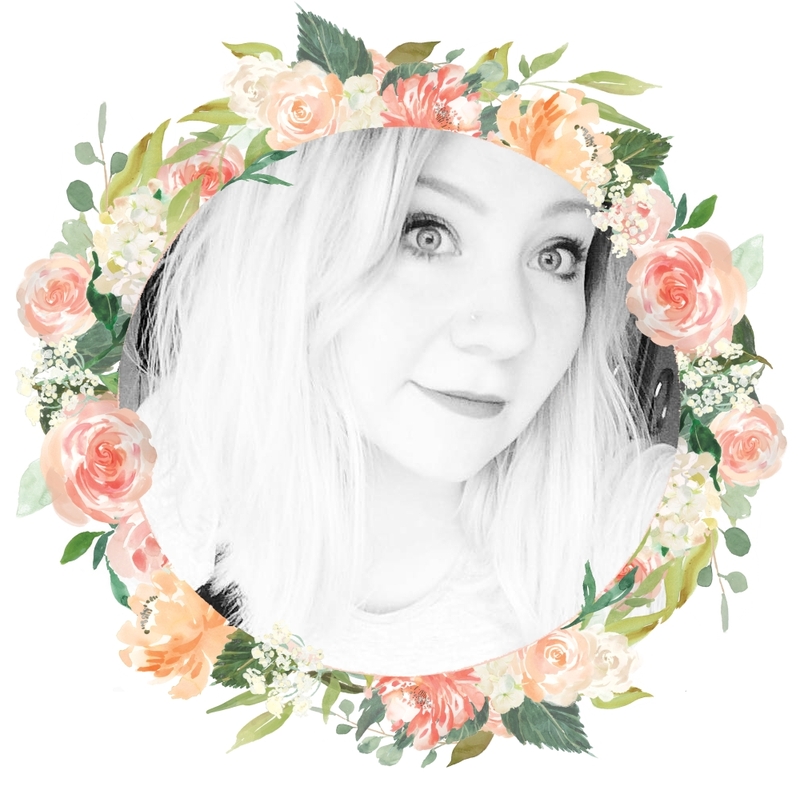 Though as much as I love looking at beauty bloggers and make up - I lack the skills to really accomplish said looks on my own... so thus... I don't buy makeup. Might start soon. Totally understand the fact that a hack could happen to any website, and anywhere online... so taking precautions is a very smart move. Might need to switch to paypal as well. Thanks for the tip. I totally understand why you buy from them, and I have done in the past too! I've never actually tried this brand before! 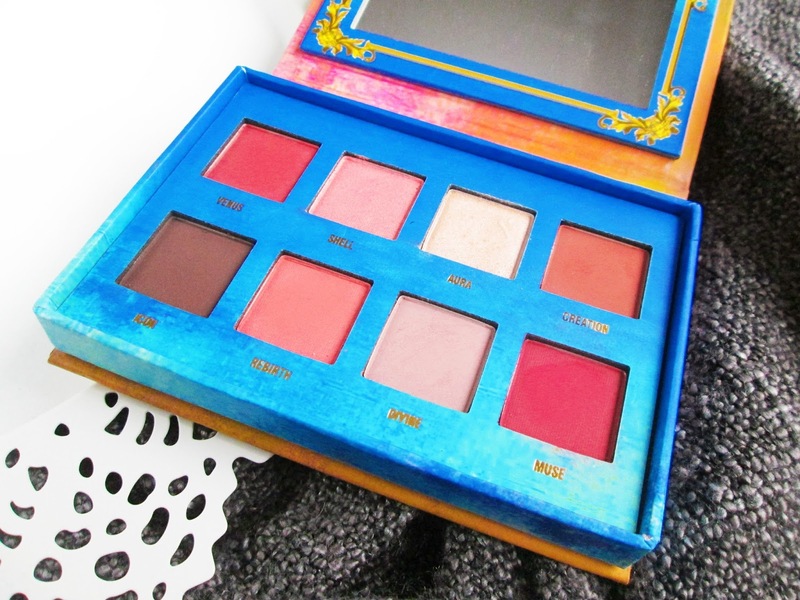 I was following lime crime for awhile and was totally in love with their venus palette. Hell, even after the security breach I almost bought one, however, I remembered how they handled the situation. Yes, security breaches can happen to almost anyone now, however lime crime took THREE MONTHS to respond (yeah, they heard complaints as early as the November prior) and I was literally watching comments of concerned girls being deleted before my very eyes! Doe didn't quite apologize but rather kept coming up with reasons with why it wasn't her fault (the security key was out of date, supposedly). The censorship of their customers (I mean, not even people trash talking, but concerned customers wondering what was going on) really was off-putting, and of course that's not discussing all of the other scandals they had dealt with in the past (repackaging micas', stealing from Shrinkle's ideas, trying to be friends with J Star for the celebrity, Doe dressing as HITLER, etc). I respect that others will wear whichever brands they please, but I will not be one for Lime Crime. Yes I totally agree with you there. One of the reasons that made me the most iffy at buying was the lack of customer service on Instagram, however all the service I have received has been really great and I am yet to have a problem with them. Interesting. I personally don't support brands that have an abundance of issues. I think there are way better brands out there who do good business. I've never tried anything from Lime Crime before but their liquid lipsticks look amazing! I'm so glad I came across this post. I just ordered from Lime Crime for the first time and afterwards came across the negative stories online. I was beginning to think I made a mistake and concerned about the ingredients until I read your post. I feel better and look forward to trying the lipsticks. I used Paypal and try to do so on all my online purchases.